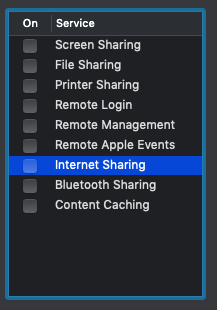 Your Macbook has an awesome feature of sharing the connected Internet Connection with other devices. Yes, your MacBook will work as a wireless router. 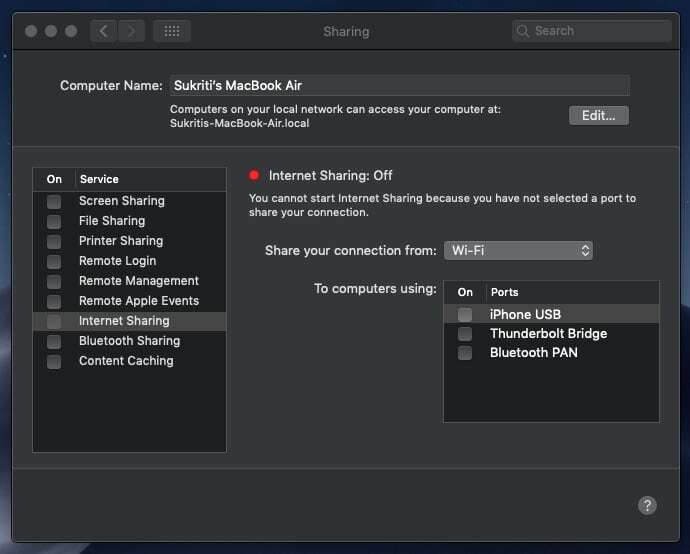 This function will be useful when your MacBook is connected with Ethernet Wired Connection and then you can share this wired connection with other Wireless devices over WiFi by creating a Hotspot. but how to create a WiFi HotSpot in MacBook? In Macbook System preferences settings, you can easily create a WiFi Hotspot on your MacBook. Most of us don’t know this feature as this function/feature is not so much highlighted. Let’s start the guide in detail. Step 1. 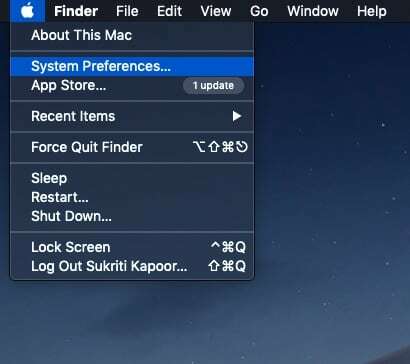 Switch on your MacBook and go to ‘System Preferences.’ It can be found under the Apple menu. Step 2. 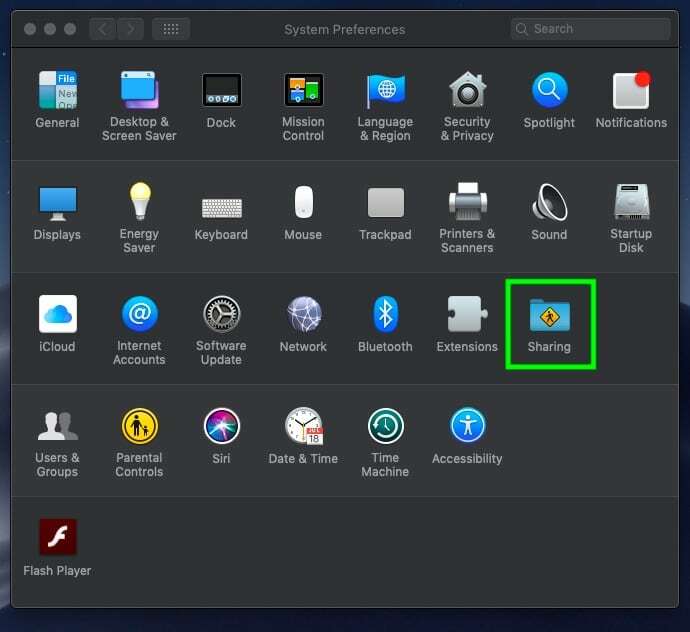 In the system preferences menu, select the ‘Sharing’ button. You will find it is the last item in the third row. Step 3. The ‘Sharing’ window which comes up will offer a lot of options. Step 4. In the list menu on the left side, click on ‘Internet Sharing’ since you want to set up a Wi-Fi hotspot. Step 5. 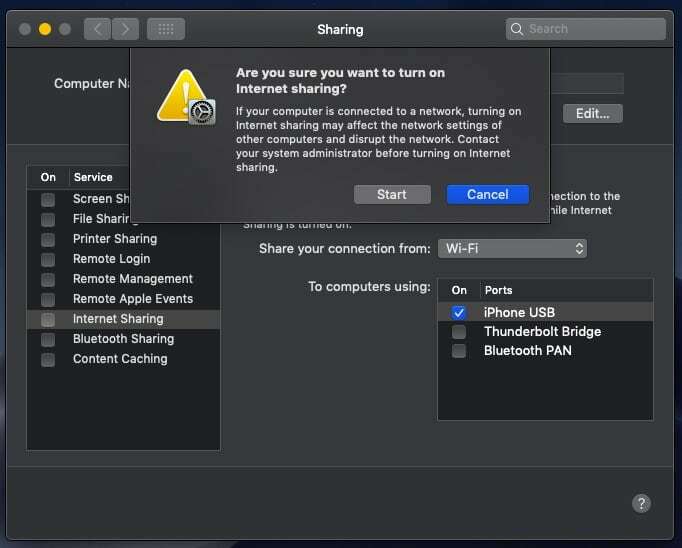 Right now, your Internet sharing will be shown as turned off since the port has not been selected. Step 7. Next, to select the port, in the ‘To computers using:’ select a port of choice. Since you can’t create a Wi-Fi hotspot while connected to a Wi-Fi network simultaneously, you will not find the Wi-Fi option here. Step 8. Once you are done with that, check the box next to ‘Internet Sharing’ from the list on the left. Step 9. Finally, you will be asked for a confirmation that you want to turn on Internet sharing. Step 10. Click on the ‘Start’ button. 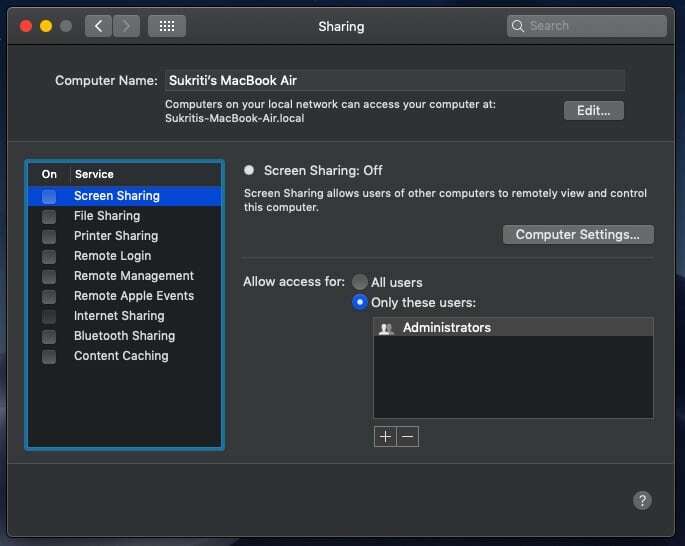 Internet sharing has been successfully set up and your Mac is now sharing hotspot over WiFi. Now you can connect your wireless device: Mobile, Tablet and other Laptop/PC with this WiFi Hotpost. That’s it.